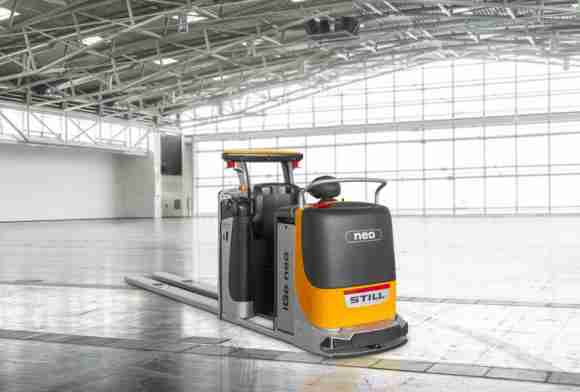 International forklift award winners announced in Munich. 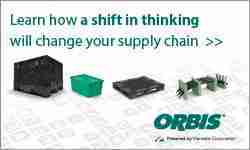 One of the opportunities for reusable packaging and pallet systems is to fully optimize their mutual interaction with new generations of material handling equipment and automated equipment. The 2017 winners of the International Intralogistics and Forklift Truck of the Year (IFOY) Award 2017, shown below, give a glimpse of what we can expect in the years ahead. The Awards were presented recently at Munich BMW Welt, attended by 200 guests. The IFOY Award 2017 in the category “Warehouse Truck” goes to the iGo neo CX 20 from Still GmbH in Hamburg. The international jury chose the first autonomous horizontal order picker as the best warehouse truck of the year. 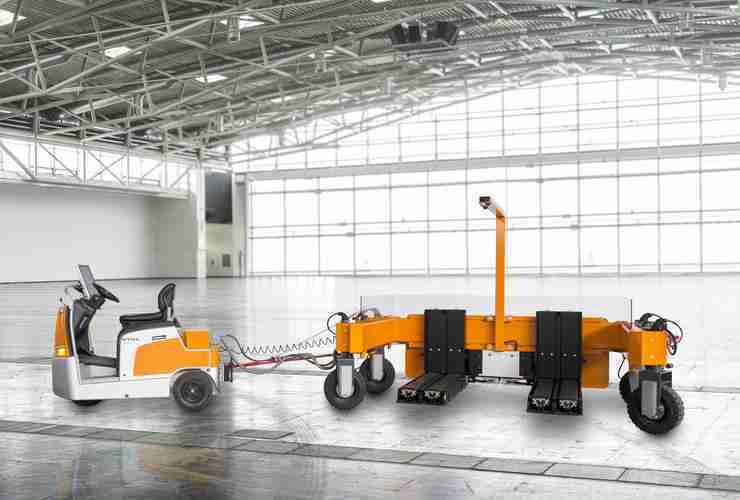 Victory in the “Warehouse Truck” category went to the iGo neo CX 20 from Still, the world’s first autonomous horizontal order picker. The main reasons for the jury decision were the high degree of innovation, the outstanding customer benefit, and the professional implementation concept. In its reasons for its choice, the jury said: “The iGo neo represents a milestone in the development of autonomous materials handling equipment. 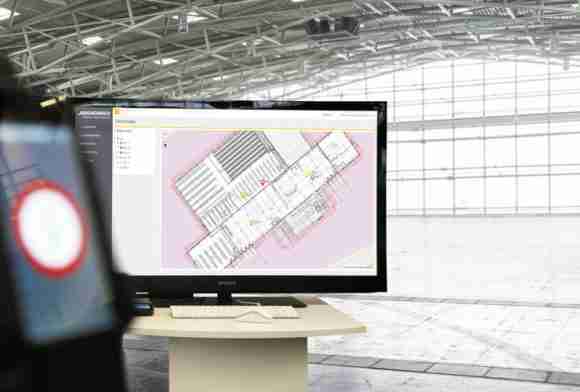 It closes the gap between robotics and intralogistics”. 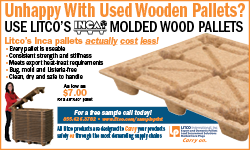 Above all the IFOY Test confirmed the spectacular savings made by the iGo neo CX 20 compared to conventional order pickers. The iGo neo is more efficient and more productive in all test layouts whenever the pedestrian principle is used, and the test team found that efficiency can be boosted by up to 47 percent. In an exciting finish, the flexible TORsten AGV concept from Torwegge snatched victory in the “Automated Guided Vehicle” category. 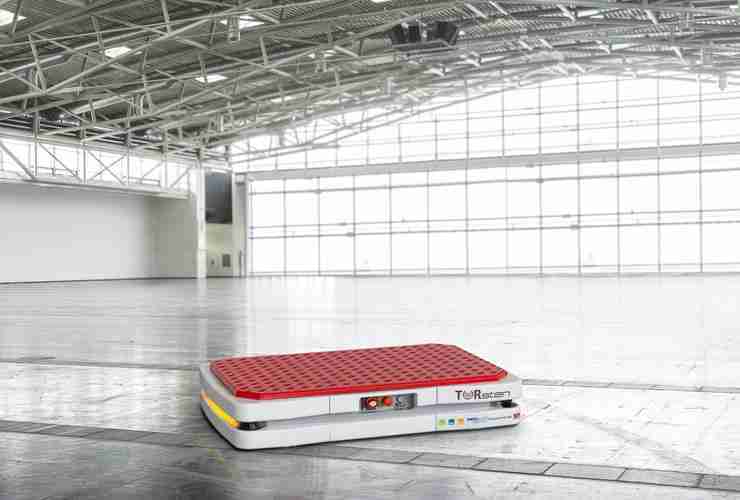 The omnidirectional heavy-duty AGV drives beneath the platform and can move loads of up to 7.5 tonnes. 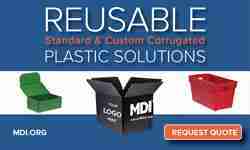 The concept uses different load carriers that are fitted with matching shelves or containers to meet customer specifications. TORsten was developed in close cooperation with the SEW company and the University of Aachen. Still collected a second IFOY Award for its heavy-duty tugger train with automatic loading and unloading. In the opinion of the jury, the tugger train – purpose-designed to supply components to the production process on the site of an English construction machine manufacturer – not only extends the range of applications of tugger trains but also has self-evident advantages in view of the increasing average age of people employed in logistics, as the physical performance capability of the operator is no longer relevant. 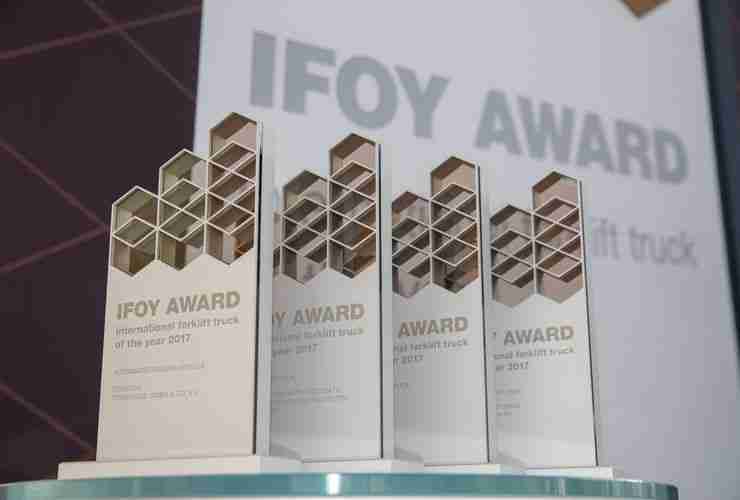 The winners of the IFOY Award are selected once a year by an independent jury of leading international trade journalists. A neutral test and a scientific “innovation check” form the basis for assessment by the jury. Both test series compare the finalists with their respective competitors. Since 2013, the IFOY Award has become established as a benchmark for cost efficiency and innovation. Due to the specialised expertise it represents, it is seen as the most important innovation award in intralogistics. The sponsor of the IFOY Award, which enjoys the patronage of the German Ministry for Economic Affairs and Energy, is the VDMA Materials Handling and Logistics Systems Sector Association. Partners are Deutsche Messe with the leading international CeMAT trade fair for intralogistics in Hannover and the Munich fair with the transport logistic, bauma and IFAT events. IFOY pallet partner is CHEP, the global market leader in pallet pooling, IFOY technology partner is battery charging specialist Fronius.